A MySite website doesn’t just look great, it functions well and is flexible. This means your customers can view the important details of your website on any device. 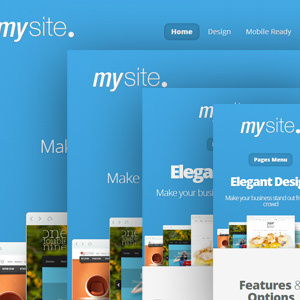 MySite websites automatically adjust to whatever screen size they are being viewed on, meaning the text is still large and readable on a hand-held device. Not sure what this means? Just try it now: re-size your browser window and watch this page fit perfectly to the new size. Apple shocked the world when it brought out the iPhone without support for Flash within the Safari browser. It’s taken years for the web design industry to catch up, and unfortunately many shops and restaurants still have and are still buying websites from small Web Design companies that run on Flash. This means their site is not view-able on an iPhone or iPad, which is disastrous when many people now are making their decisions on where to go and what to buy using their handheld devices. This is not a problem on our sites. 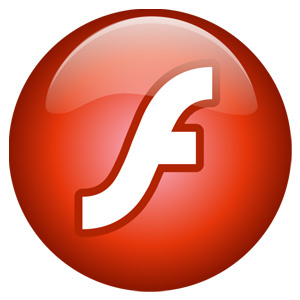 MySite websites are 100% Flash-free. We just don’t use it. All animations and sliders are done using CSS and Java, meaning they work on any browser and any device. This means you can relax knowing once your site is complete, it will be viewable on any device.